In 1975, Dr. Audrey Evans hosted the first ever Advances in Neuroblastoma Research meeting at the Children's Hospital of Philadelphia. Audrey had already contributed significantly to the field of neuroblastoma research, including the formulation of the first ever neuroblastoma staging system. She and her co-worker Giulio D'Angio also brought attention to the phenomenon of spontaneous regression of neuroblastoma in infants, especially those with a special pattern of dissemination restricted to liver, skin, and bone marrow, known as stage IVS. 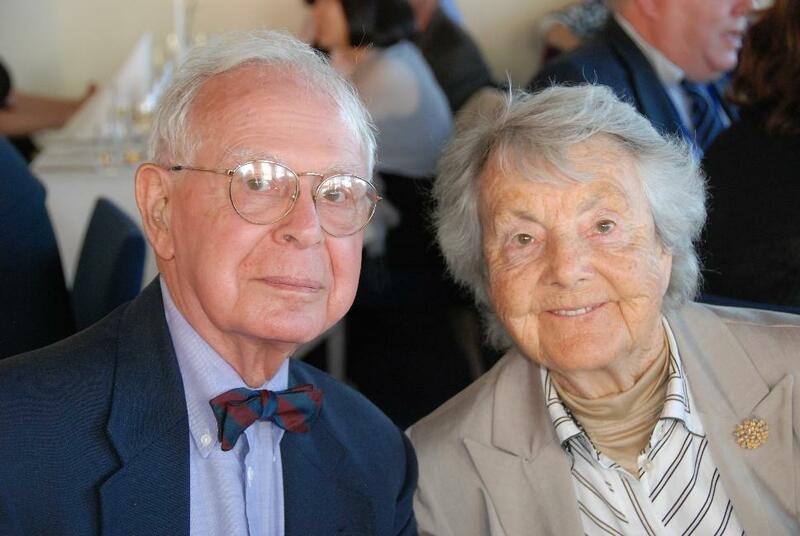 Audrey continued to host Neuroblastoma Research meetings in Philadelphia every few years, and she continued to make seminal contributions to this enigmatic disease, elucidating its natural history, advancing therapy and improving outcome. 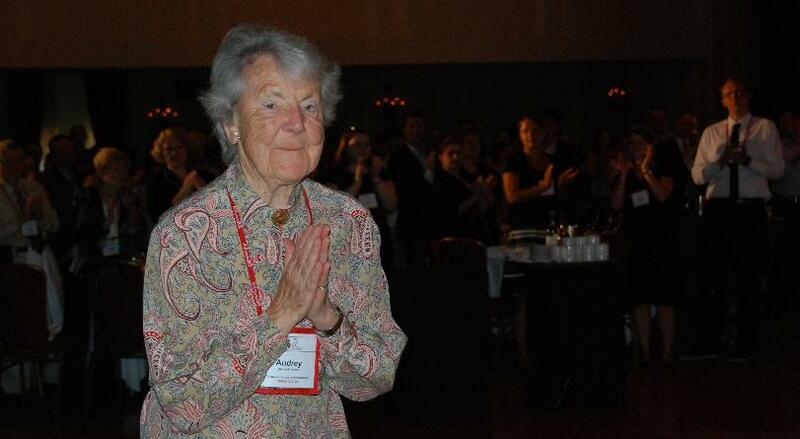 Audrey was affectionately known by many as the "mother" of neuroblastoma research, in part because she was responsible for training or inspiring many in the field. 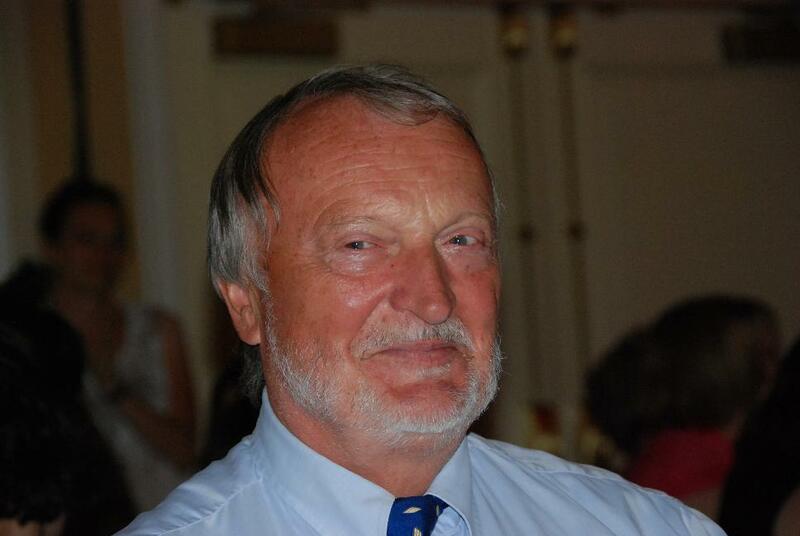 By the 1990's, neuroblastoma research meetings were also being held in Europe, organized by Dr. Manfred Schwab. So, in 1994 at a meeting in Heidelberg Germany, Audrey and Manfred agreed to have the neuroblastoma research meetings held every two years, and to alternate between Europe and Philadelphia. In some ways, this was the beginning of what would become the Advances in Neuroblastoma Research Association. In 2000, a neuroblastoma research meeting was again held in Philadelphia, 25 years after the first ever meeting in that city. It was decided by other organizers of that meeting, in consultation with leaders in neuroblastoma research throughout the world, to honor Audrey with the first ever Lifetime Achievement Award in Neuroblastoma Research. This honor was bestowed on her at the ANR meeting traditional gala dinner. The Advances in Neuroblastoma Research Association (ANRA) was formed early in the 21st century, and international neuroblastoma research meetings continued to be held every two years, alternating between Europe, the Americas and Asia. 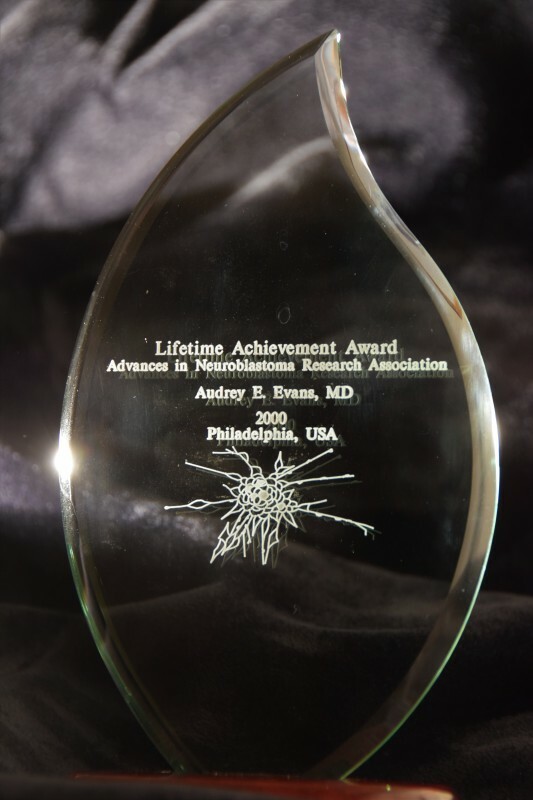 By 2012 the ANRA became fully formed and the ANRA decided to award in conjuction with the ANR meeting (held every two years) a Lifetime Achievement Award in Neuroblastoma Research. 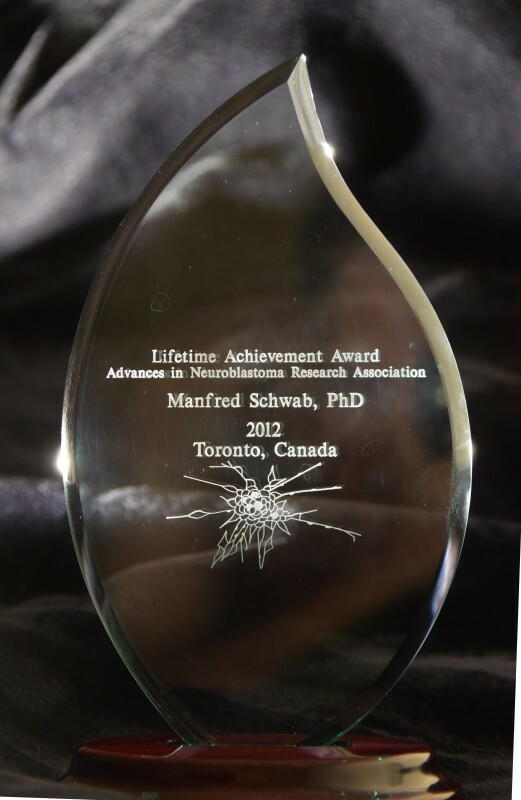 For the Advances in Neuroblastoma Research-2012 meeting in Toronto the lifetime achievement award was bestowed on Dr. Manfred Schwab. Manfred was responsible for the initial discovery of the MYCN oncogene in 1983, investigating mechanisms and significance of MYCN amplification, elucidating the role of N-myc protein in neuroblastoma pathogenesis, and characterizing deletions of 1p in neuroblastoma. Manfred was also recognized for being instrumental in the international nature of the ANRA as it exists today. Manfred was also honored at the traditional ANR meeting gala dinner.